Commercial videography in Montenegro is an excellent way to promote your business. You can order an advertising video or a property video presentation to be even closer to your clients. 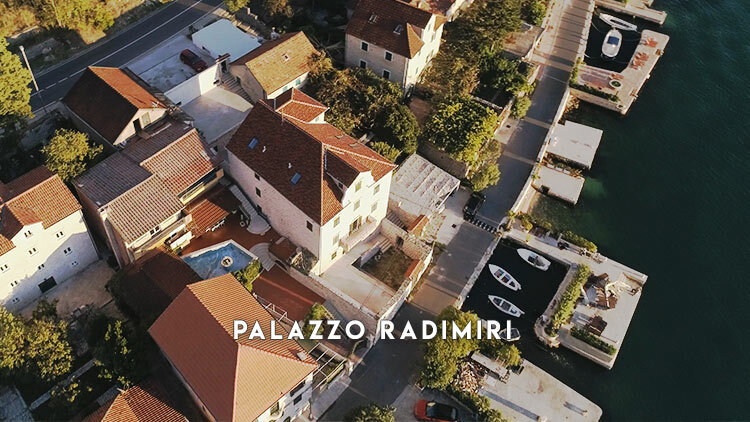 You can choose any type of commercial videography in Montenegro: real estate videography, commercial videography, event and conference videography. 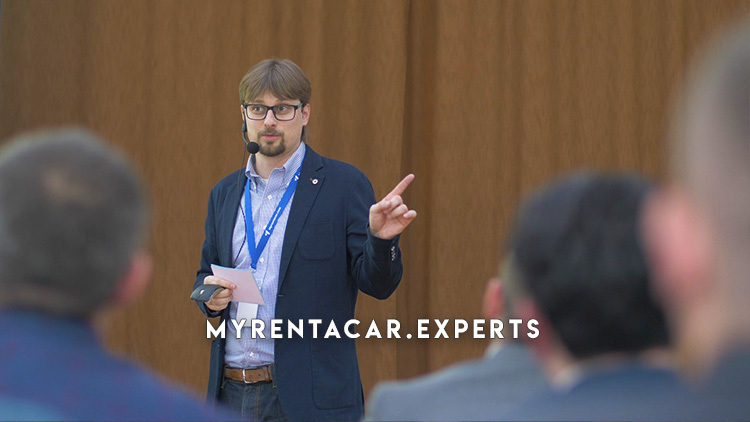 The cost of the packages includes the movement of a videographer on his own car within the Budva Riviera and the Bay of Kotor. Moving to other locations in Montenegro is paid additionally. The video can be published in a portfolio. If you do not want your wedding video to be published in a portfolio, the cost of any package increases by 20%.